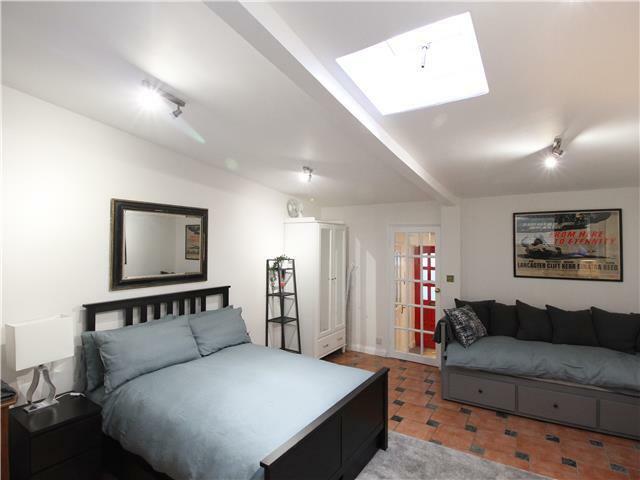 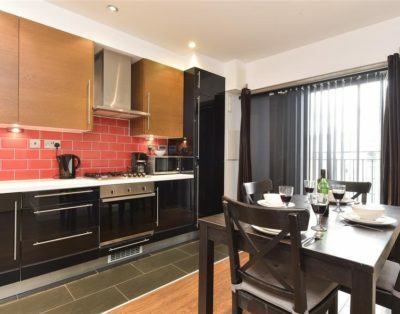 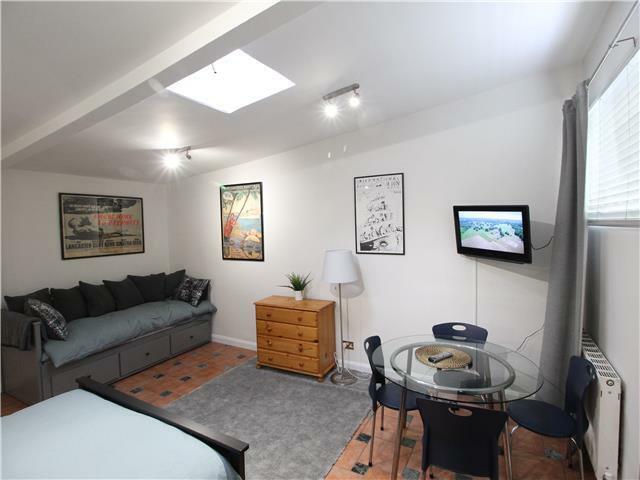 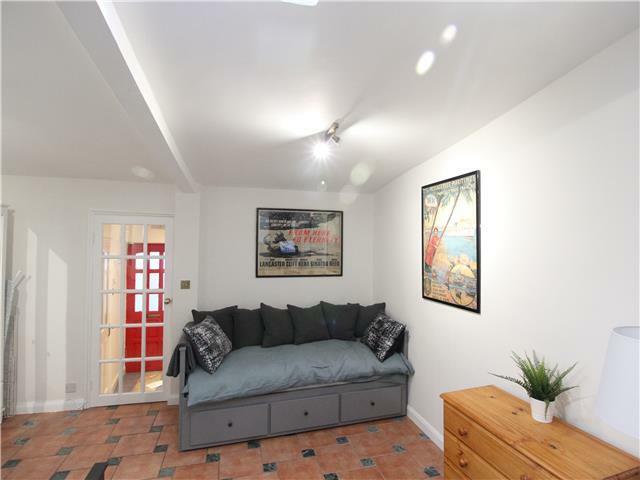 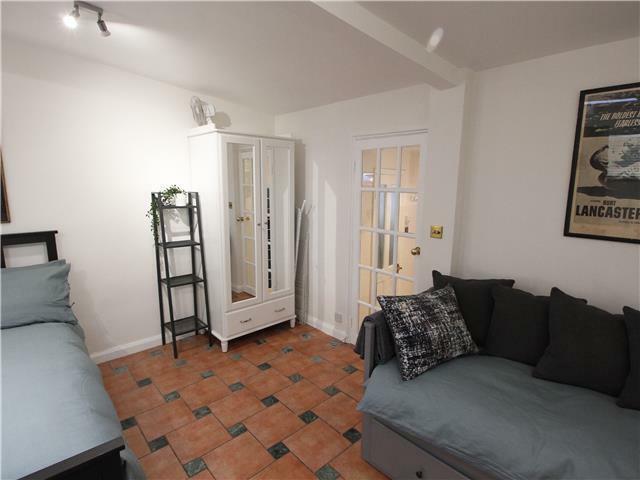 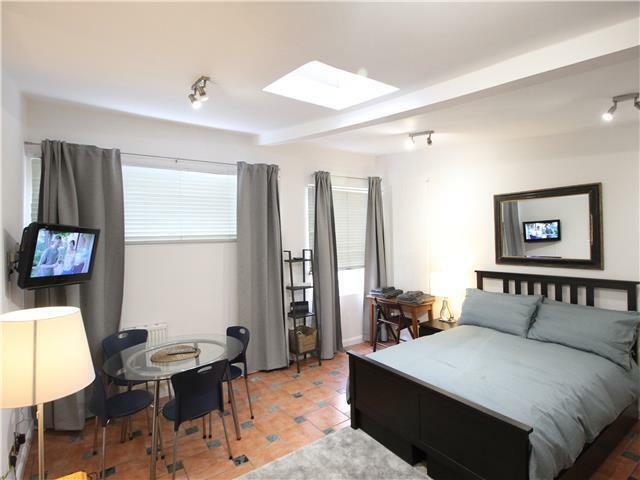 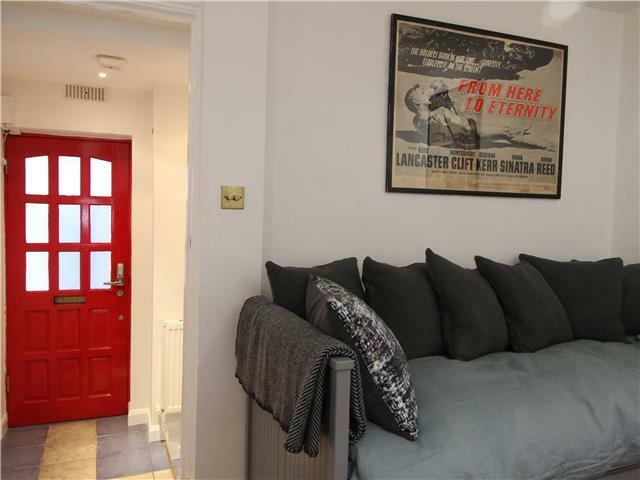 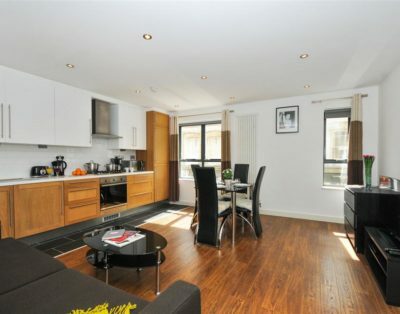 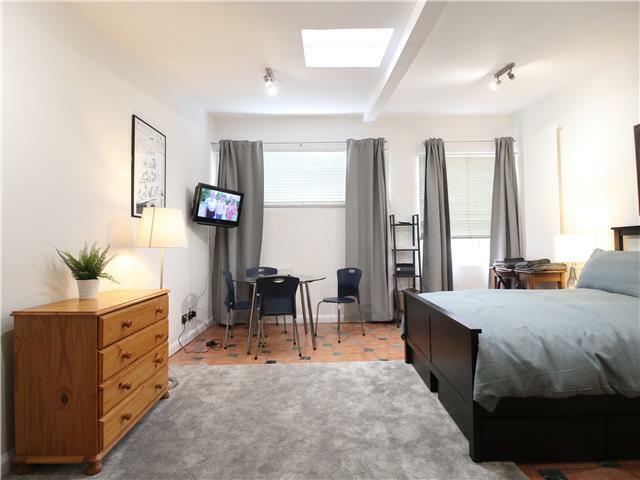 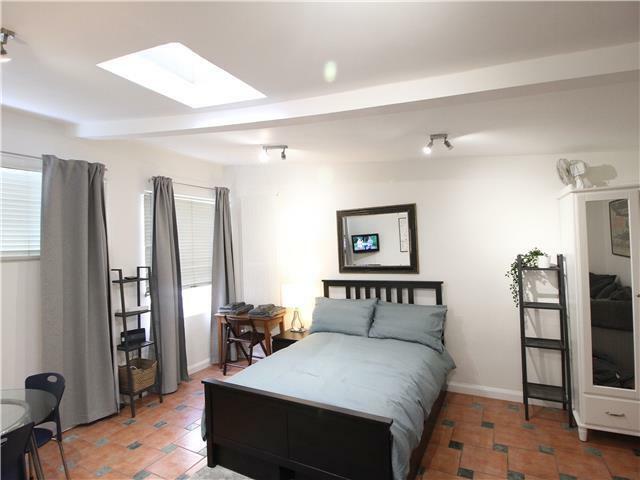 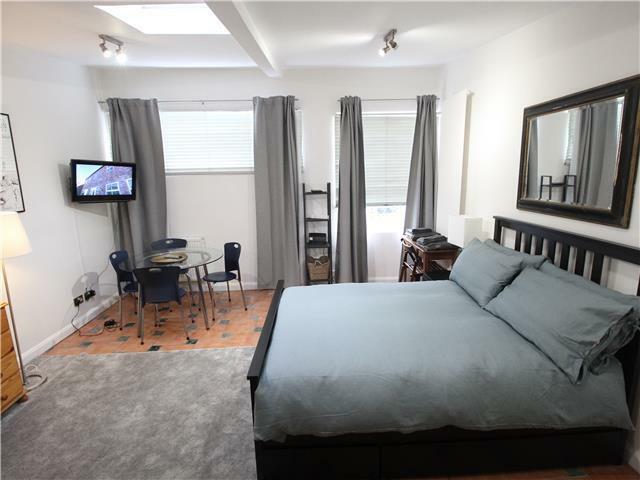 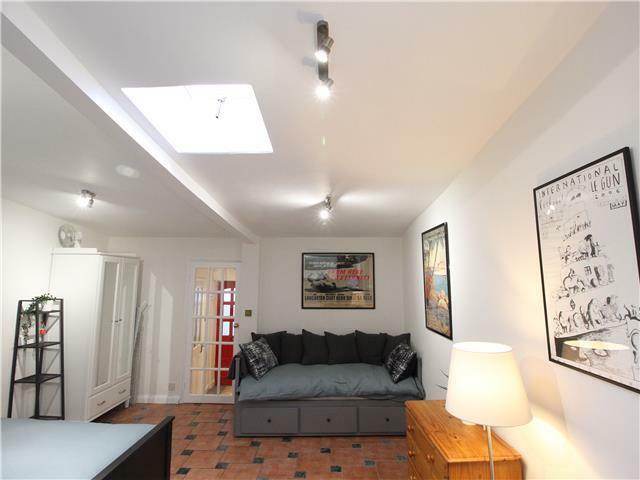 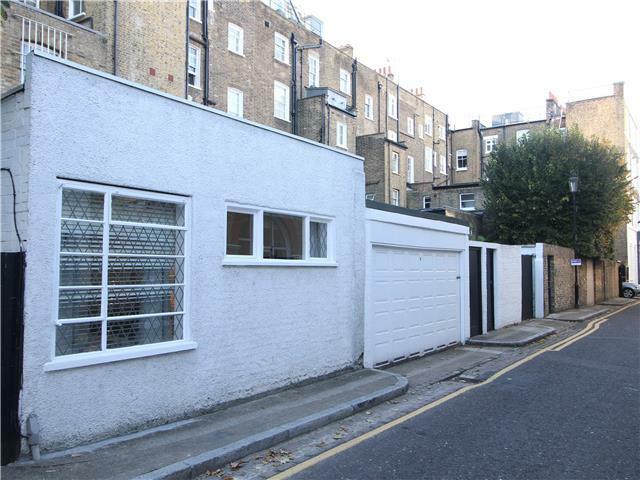 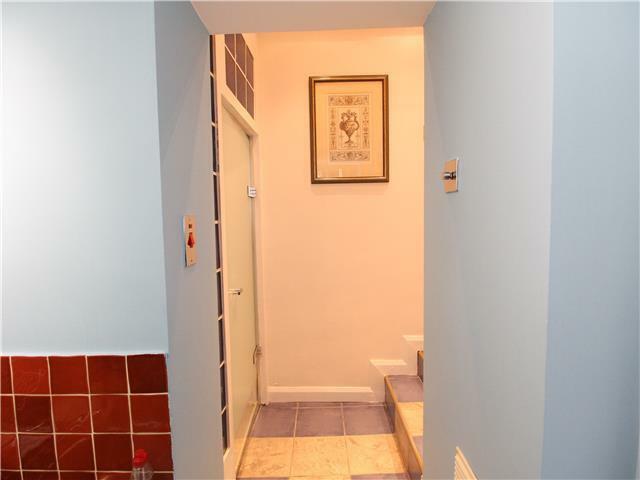 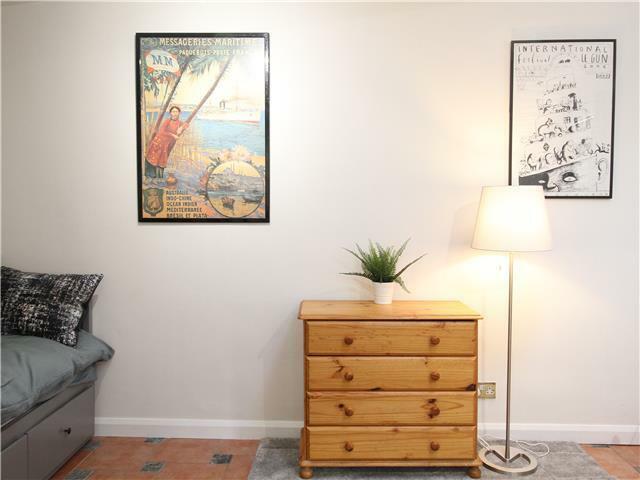 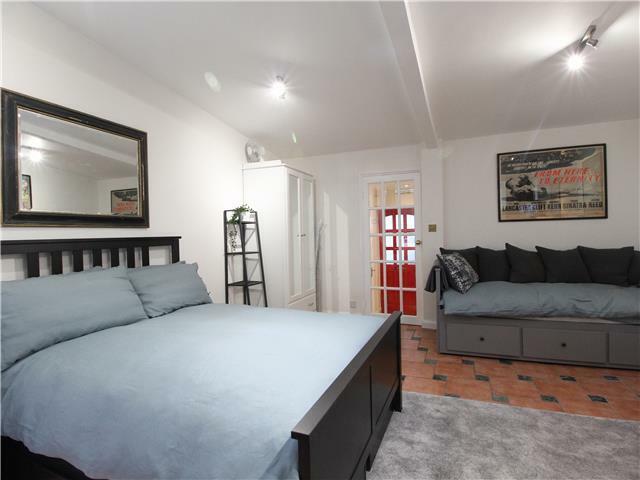 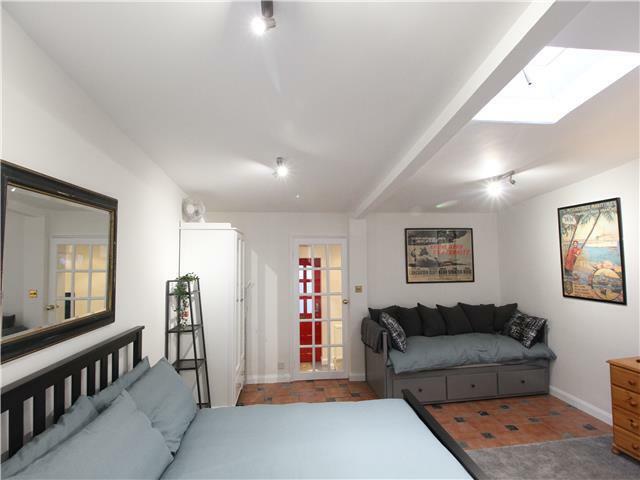 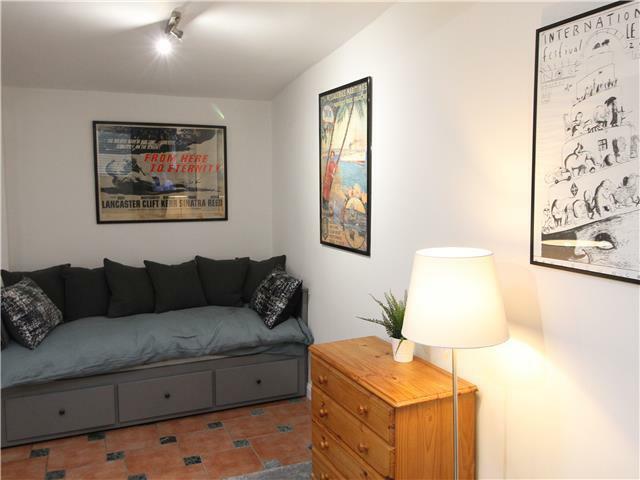 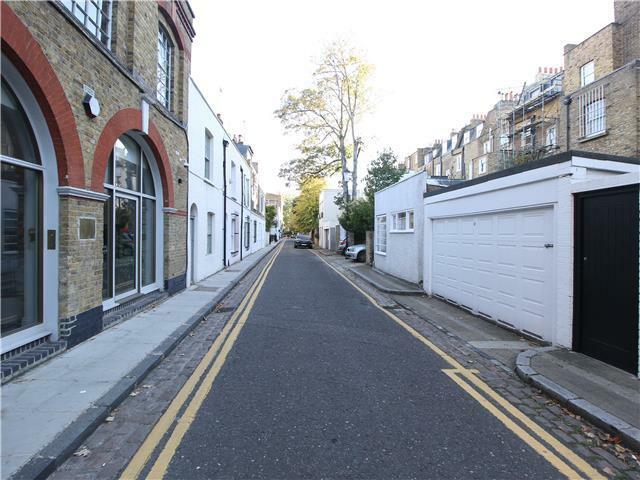 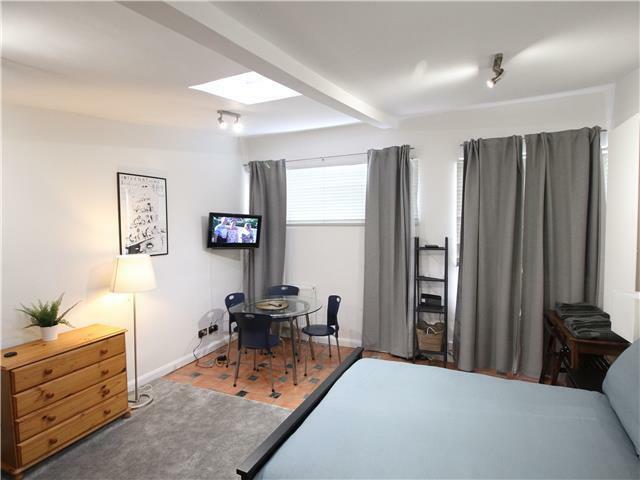 Wonderful studio apartment just 5 minutes walk from South Kensington Station! 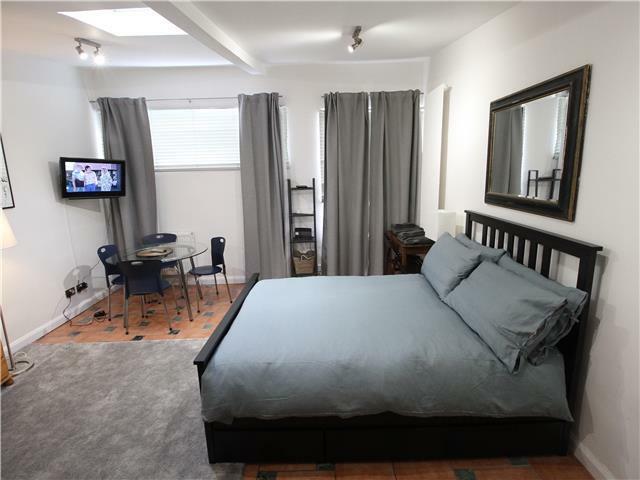 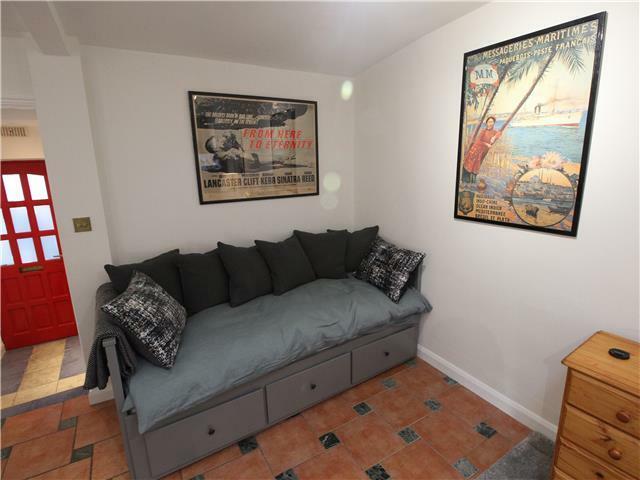 The apartment contains a double bed and a double sofa bed. 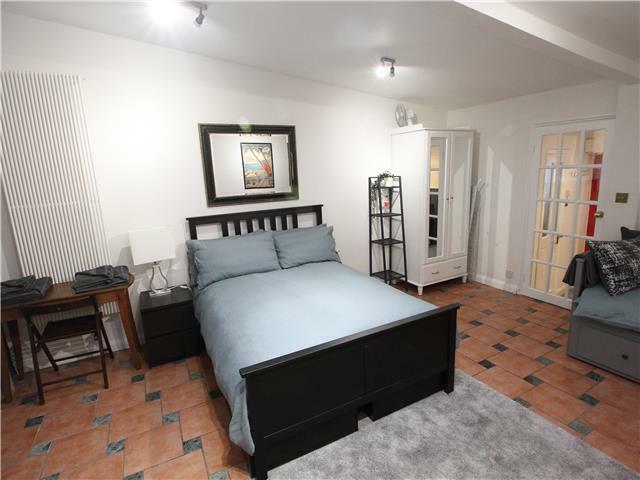 It can sleep a maximum of 4 people. 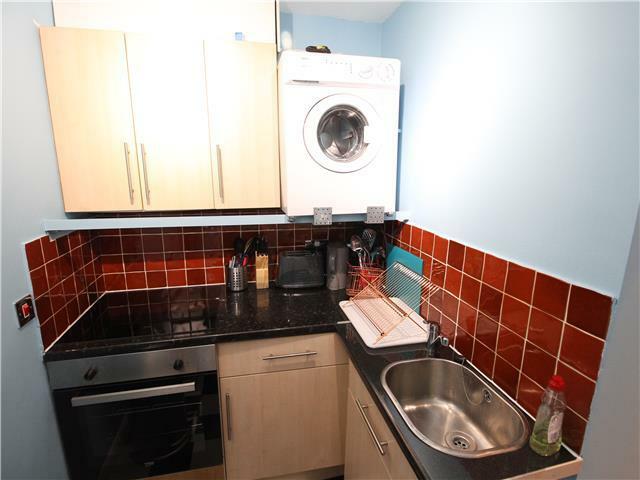 The kitchenette contains an oven, a microwave, a fridge freezer, a washing machine, a toaster, a kettle and is fully equipped with cooking utensils, crockery and cutlery. 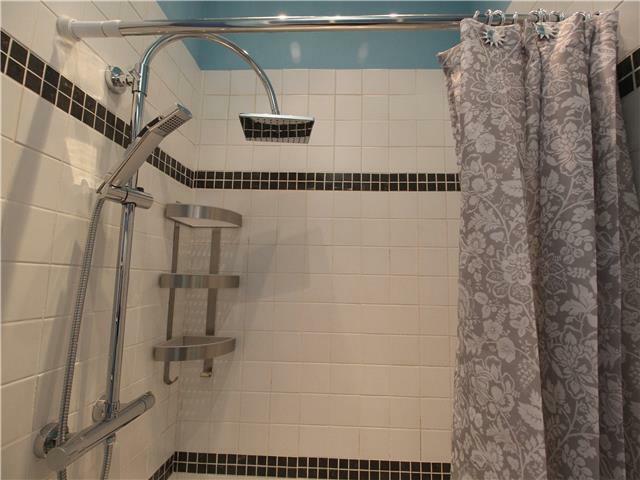 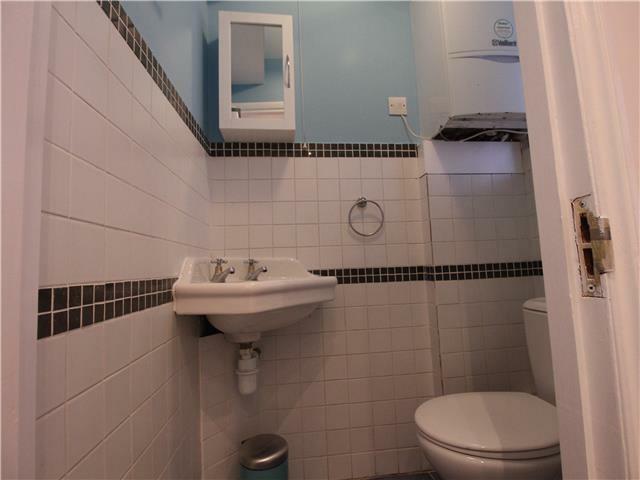 The bathroom contains a shower, a toilet and WC. 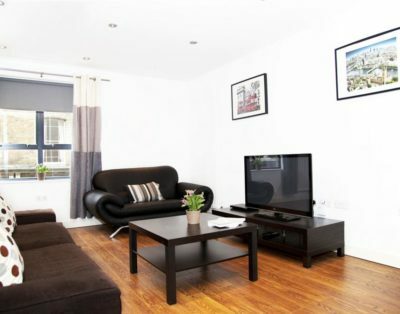 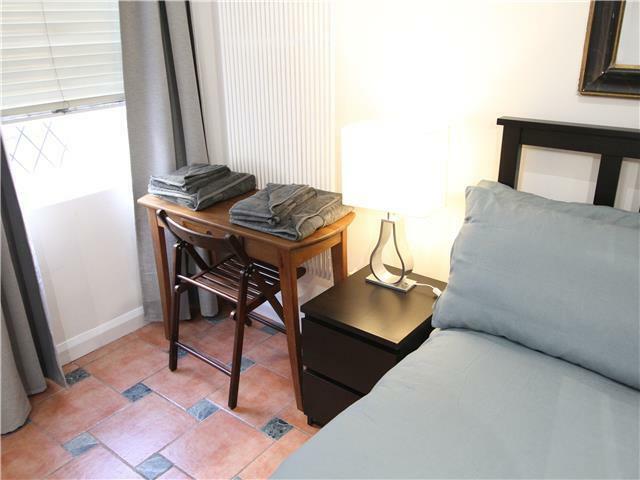 The apartment also contains a 4 seater dining table, a large flat screen TV and internet broadband.